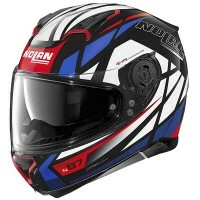 Price Range £149 - £210Price RangeSimply drag the slider bar to set your price range. 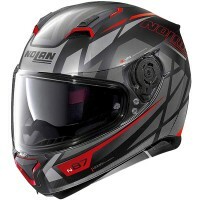 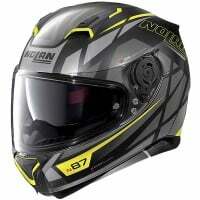 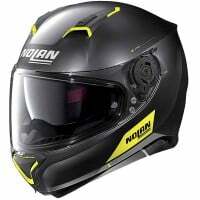 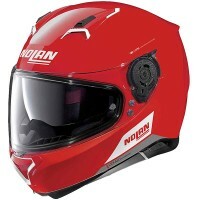 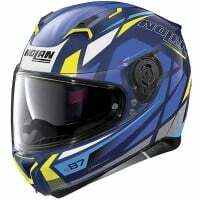 Nolan's top of the range N87 full-face helmet is packed full of features making it a good solid choice. 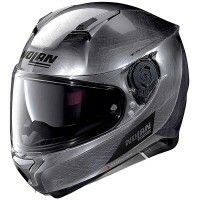 With it's sporty presence and unique features such as a tilt visor mechanism, N-Com intercom ready, Eyeware Adaptive system and an intergrated drop down sun-visor. 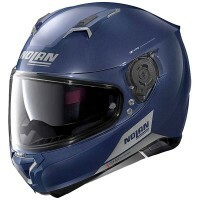 The Nolan N87 is ready for the road.